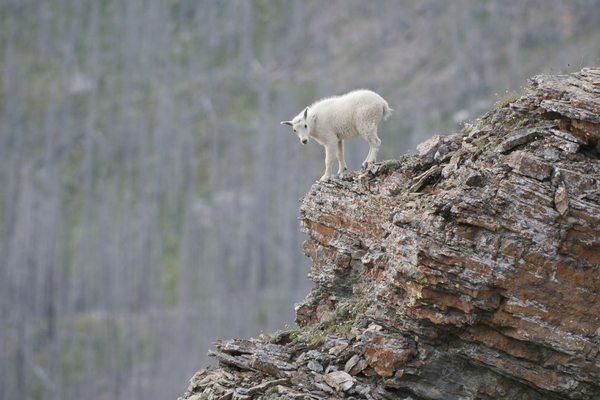 There were five of us from the Flathead Wild team backpacking along the BC-Alberta border when we saw this animal race across a high ridge in the distance. Our hike was taking us along the high mountain ridges overlooking the Flathead River Valley in southeastern BC. The Flathead River Valley is in the unceded traditional territory of the Ktunaxa Nation. These lands and water are Ktunaxa and they form a critical part of the treaty process that is underway to clarify and define Ktunaxa title and rights. 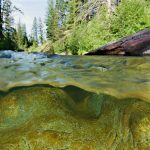 The Southern Rocky Mountains of BC are internationally known for their abundance and diversity of wildlife; and the waters of the Flathead River remain free-flowing and exceptionally clean, clear and cold. Endangered and sensitive species such as grizzly bear, wolverine and bull trout still thrive in this beautiful landscape. 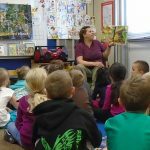 The Flathead Valley is unmatched in North America for the variety and density of carnivores and its extraordinary diversity of plants and animals. It remains one of the last wild river basins in southern Canada. 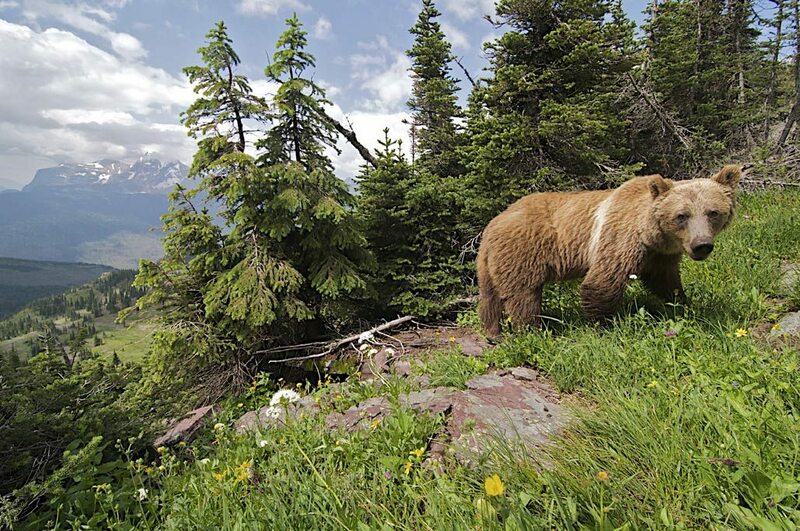 However, there are no legislated wildlife sanctuaries in the Southern Rockies. With constant threats from coal mining, highway and railway expansion, logging and off-road vehicles, there is less and less space where these wild animals can roam freely and find the food and conditions they need to survive. To this end about 10 years ago, Sierra Club BC joined with 5 other conservation groups to form Flathead Wild. We are a collaborative international effort coordinating the campaign to designate an International Wildlife Corridor all the way from the Waterton-Glacier park complex to Banff National Park, as part of the Yellowstone to Yukon Conservation Initiative. 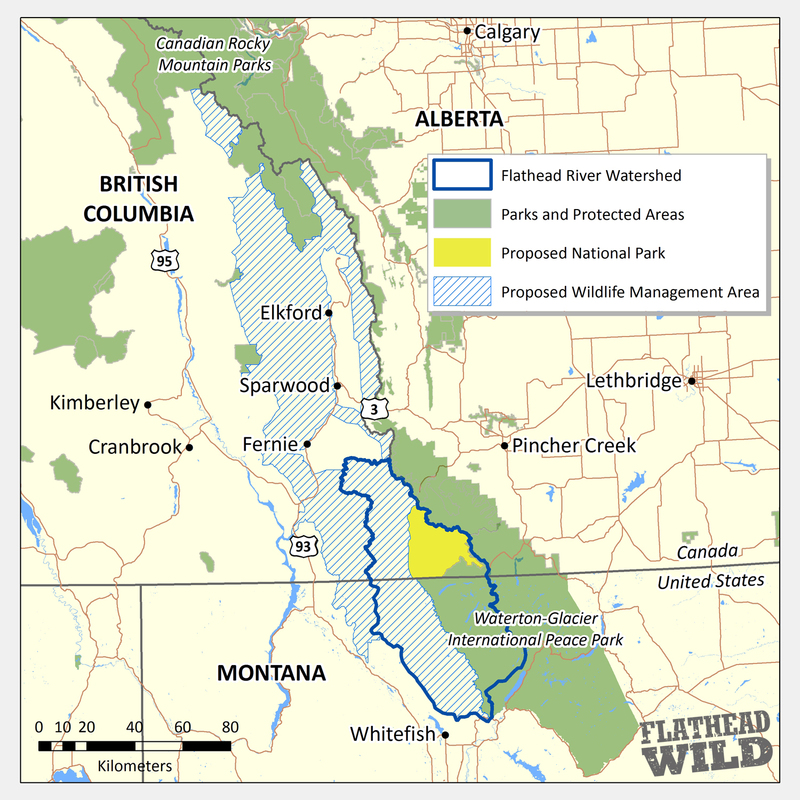 Our goal is to have this wildlife corridor include a Flathead National Park Reserve and a provincial wildlife management area that would be designed to work with the interests of the Ktunaxa. Thanks to your support we have managed to get a ban on mining and energy development in the Flathead Valley, yet the region remains under threatened by development. We need your continuing support so we can remain an active member of Flathead Wild, to support the Ktunaxa achieving their goals, and to ensure the Flathead Valley will remain a natural jewel. Please donate today. For more information please go to the Flathead Wild website and sign our petition to complete Waterton-Glacier International Peace Park. Incidentally, we never did agree whether the animal we saw was a small grizzly or a wolverine. Feature image by Joe Riis.